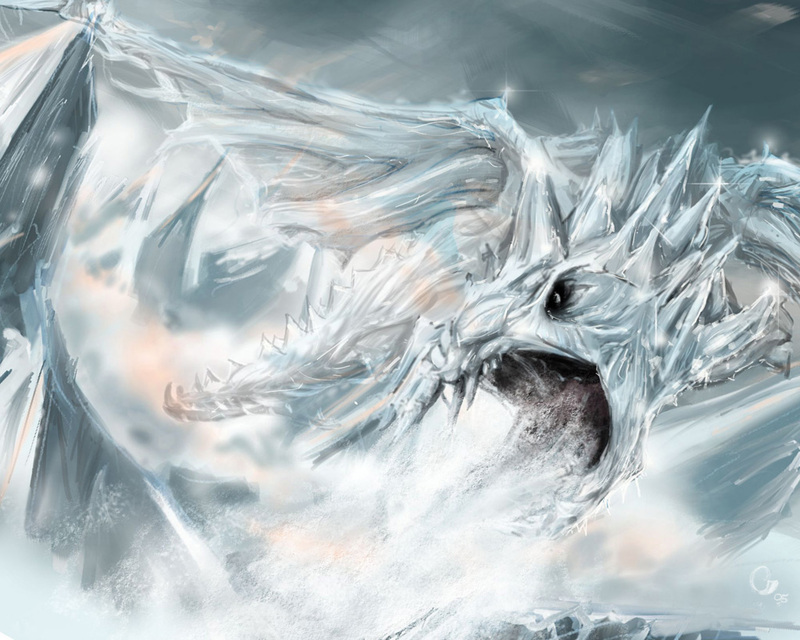 Frost Dragon. . HD Wallpaper and background images in the Fantasy club. This Fantasy photo contains pacific sardine and sardinops caerulea. There might also be atlantic herring and clupea harengus harengus.